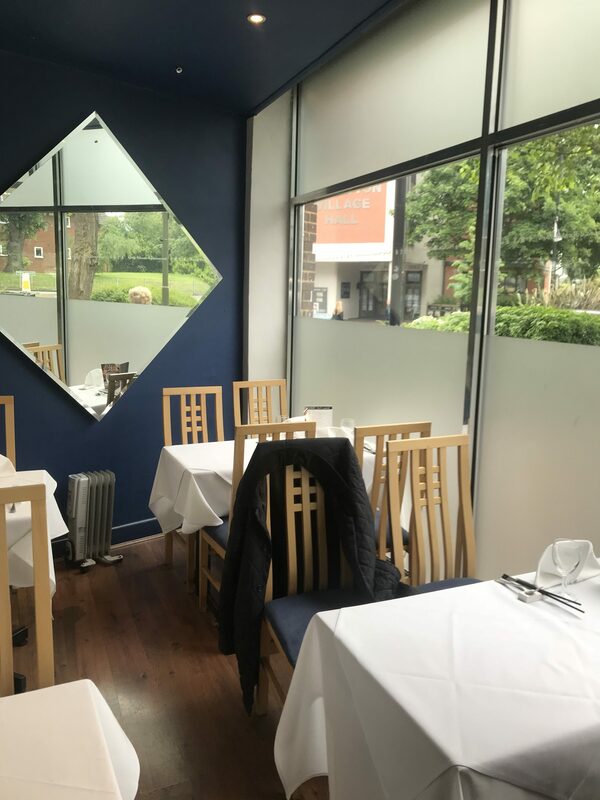 Comprises a fully fitted Oriental restaurant across ground and first floor which has been trading for more than 30 years in the current ownership. The premises would suit a range of cuisines or trading styles. To the rear of the property there are external storage areas, a single car parking space and a bin storage area. 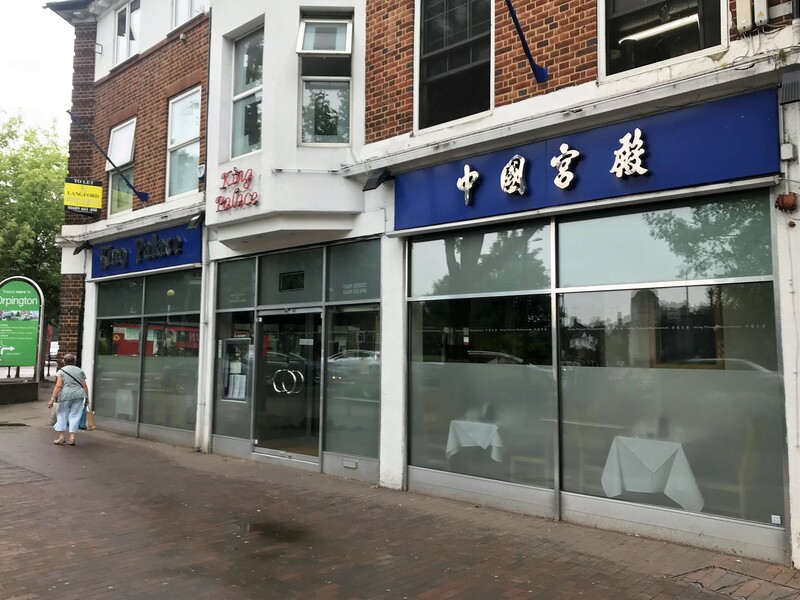 The property is situated in a prominent position at the junction of High Street and Station Road, adjacent to the Orpington War Memorial roundabout. The property is a short distance from a Tesco Superstore with car parking and within 500 yards of Orpington Railway Station. Surrounding occupiers include McDonalds, Cash Converters, Tesco and William Hill Bookmakers. 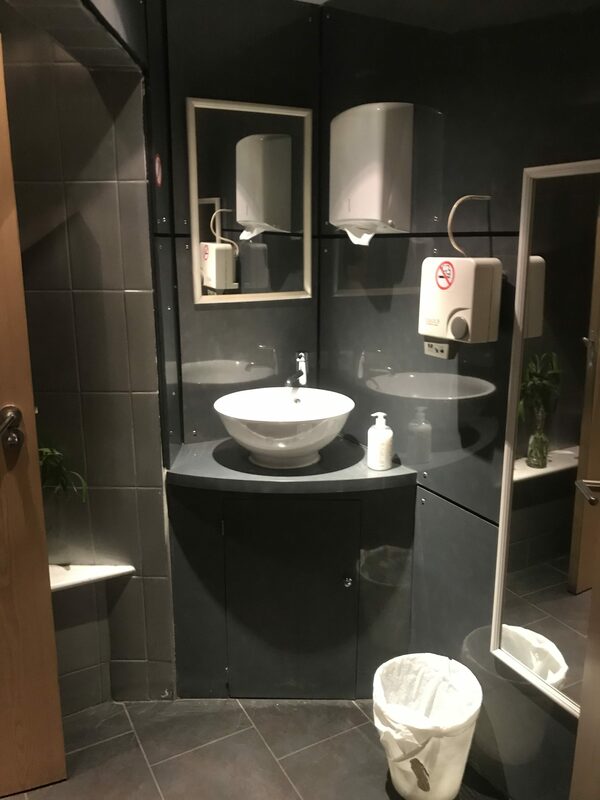 The premises are available to let on the basis of a new effectively full repairing and insuring lease for a term of years to be agreed at a commencing rent of £35,000 per annum exclusive.